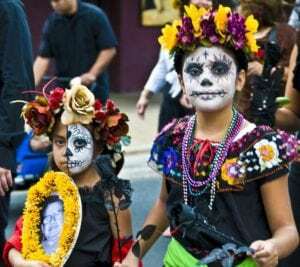 In Celebration of Latinx, this year’s theme is Dia de los Muertos. Bring your little ones in costume for treats from participating merchants, look for the poster and balloons. 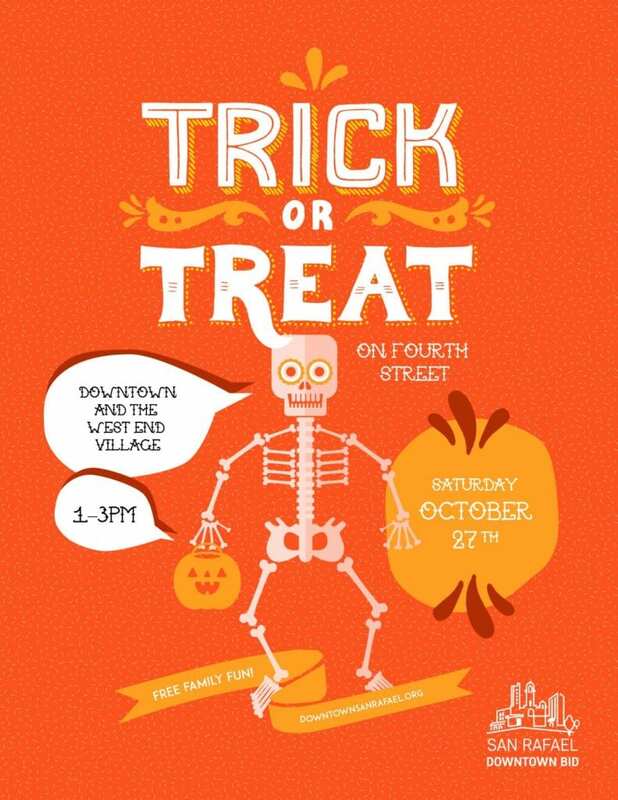 Bring your little ones in costume for treats from participating merchants all up and down Fourth Street, Downtown from Lincoln to the West End Village, west of E Street. Meet us at Woodland’s San Rafael location at 902 3rd St @ 1:45 PM on October 27th. At 2:00PM, we’ll line up the contestants for a parade along San Rafael’s 4th street which will be bustling with trick-or-treaters and others enjoying the Halloween festivities. The parade will conclude in the San Rafael city plaza where the judging will take place, and passerby can gather to gawk at your pups’ fantastic costumes!